The sweet and crispy, the two to three bite small cookie treats are no less than any sweet adventure. All thanks to the bakers and confectioners from round the world, who have come up with variety of delicious cookies! 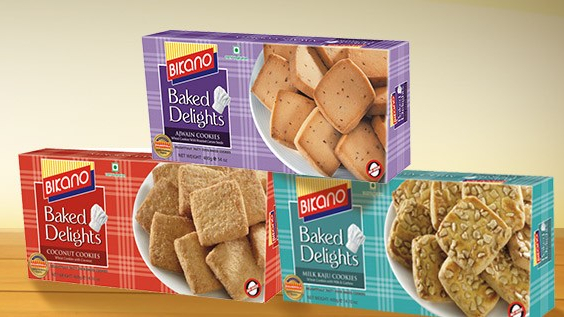 So, if you are also the die-hard fan of them then make sure to explore all the varieties around in all possible way before actually you buy Cookies online. But among the so many choices, here we are listing down the most common yet popular choices. 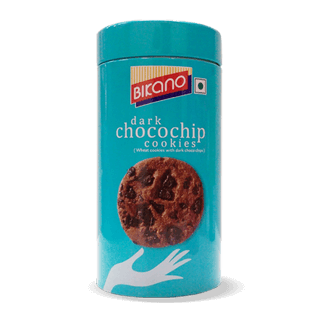 Be it the basic chocolate cookies or the crunchy choco chip chocolate flavor; the ample varieties within chocolate cookies itself will make you go crazy. With chocolate being one of the most popular flavors, these cookies are easily available in online as well as local bakers and confectioner stores. 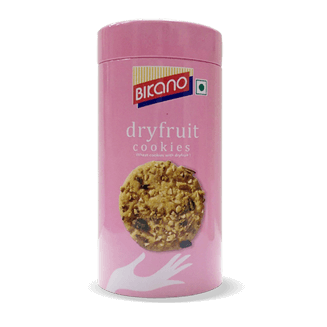 Embracing the goodness of rich dry fruits, the dry fruit cookies are just the perfect alternative of traditional Indian sweets. Light and healthy; these cookies can actually help you stay on your diet while satisfying your urge of sweet tooth. So, when you have them you don’t need to let your soul suffer for sweets. Honey oatmeal cookies have been prepared especially for diet conscious people who are afraid of gaining even a single pound. Where honey gives it a touch of healthy sweetness, oats ensure that you consume 100% fiber and the combination of both of them promises a healthy yet sinful choice. 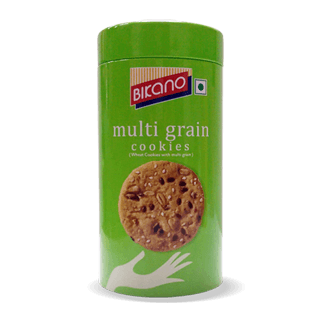 In past few years, the multigrain cookies have gain lot of acceptance because of the fact that they are rich in fiber. So, besides just giving you a sweet treat, they can even join you in your meals. Isn’t it a “must” variety for your kitchen? With crispy texture and creamy taste, kaju pista cookies will melt in your mouth as soon as you will take a bite of it. 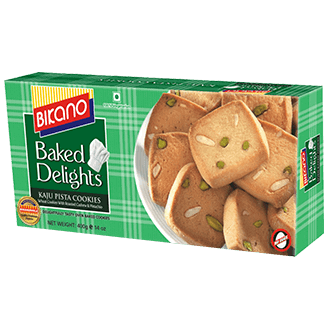 The butter cookies studded with roasted cashews and pistachios have aromatic flavor are perfect nutty treat for your guests too. Most of the above mentioned varieties are easily available everywhere. Buy However, there could be difference in shapes and decorations but the basic taste of them remains the same. A bit of difference in taste could be because of different bakers and confectioners only.